The first stop for all the latest REDBLACKS, Fury FC and 67’s merchandise. We offer a large selection of men’s, women’s, youth and infant sizes, so there’s something for every size of Ottawa sports fan. You can also get personalized jerseys onsite! Monday-Friday: 10 a.m. – 6 p.m.
*Please note that store hours may change based on event scheduling. 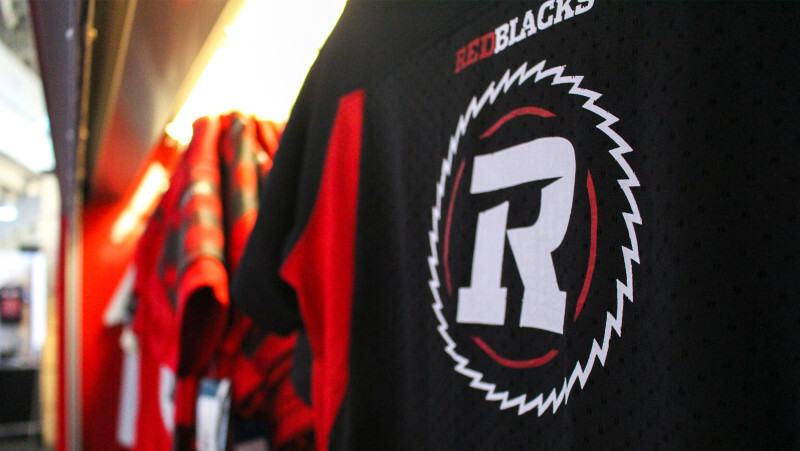 REDBLACKS gear is also available online at shop.ottawaredblacks.com.